Online reviews make a great impact on your practice and can be more useful in generating new patients than traditional marketing efforts. This video series will guide you through setting up this valuable feature. Learn how InstaReview works and how to set it up. Learn how InstaReview can be automated and personalized to each physician in your office. This will streamline your workflow while increasing your customer outreach. 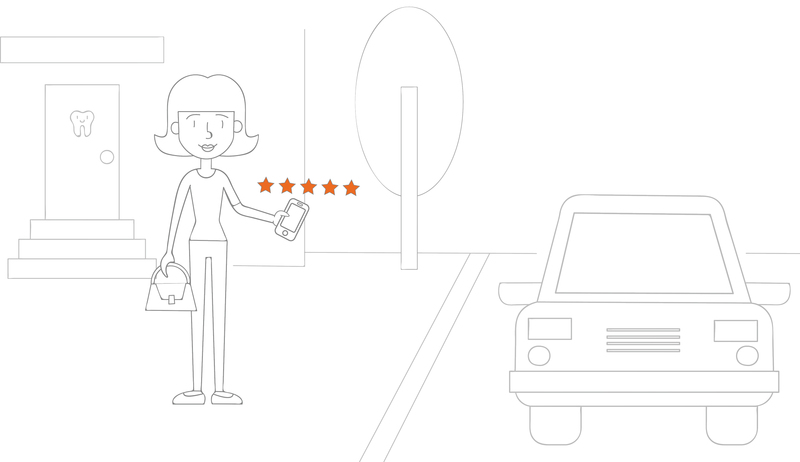 Learn how to manage those less-than-favorable reviews using InstaReview and how to send a review request manually.